Curt Galloway co-founded Family Credit Management along with Michael McAuliffe nearly 20 years ago. 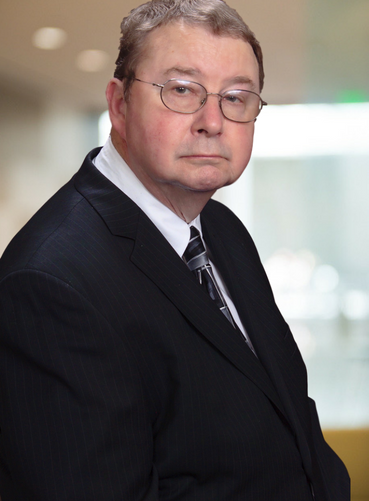 From 1996 to 2010, Curt served as the organization’s Treasurer and was responsible for the management of the accounting department, including supervision of all client trust fund accounts. In addition, he managed all company accounts, taxes, and certain state and federal regulatory requirements that included the use of outside auditors to certify all accounting practices are compliant with generally accepted accounting practices. He then served as Vice President until 2018 and regularly assisted our President and CFO with general corporate planning and implementation of organizational strategies established by our Board of Directors and senior management. Curt continues to serve as a member of our Board of Directors and our Corporate Secretary. He was instrumental in growing our company from a small community based organization with 3 employees to one of the largest credit counseling agencies in the country. His current duties include organizing all corporate documents, and working with our Board of Directors to help guide the company for the next 20 years. Prior to joining Family Credit, Curt had a long career as a manager, officer, or owner of several organizations. These positions have brought Curt extensive experience and knowledge of budgets, business plans, corporate structure and forecasts. Curt received a degree from Wichita State University. He currently resides in Chicago with his wife.